Welcome to EXIT 1 Stop Realty, the best resource for Duval and St. Johns County real estate listings and information. Our listings are updated daily, so you are assured the information is not only accurate but most recent as well. EXIT 1 Stop Realty is a premier Jacksonville, Florida, real estate company that provides all of our clients with some of the most locally experienced real estate agents. 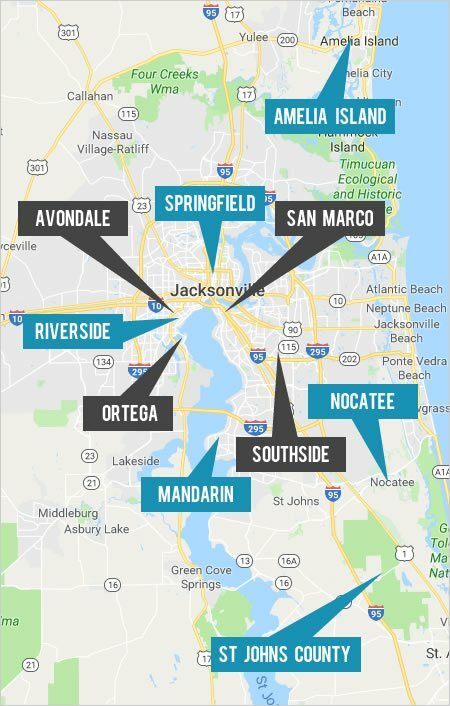 Our real estate agents specialize in representing buyers, and investors to find their new home in the Jacksonville area. EXIT 1 Stop Realty is led by two of the most trustworthy and respected realty professionals in the Jacksonville area. Considering Bill Sharp’s and Walter Collins’ combined knowledge of over 33 successful years in all aspects of real estate, you can be confident in their abilities to provide a Seamless, Simple and Stress-Free experience. At EXIT 1 Stop Realty all of your housing transactions are processed under one roof. Whether you need assistance locating and buying the perfect home, listing and selling your home to financing and closing, you can expect superior unwavering full-service. Getting your house ready to be sold is a very important step that many real estate agents and home owners tend to overlook. Many people simply put a for-sale sign out front and get the property listed, thinking that is all they need to do to get it sold. Our experience in selling homes goes beyond the typical real estate sales. We will instruct you on how to prepare your home to be sold so that the potential buyers can picture themselves living in the house comfortably for years to come. Let EXIT 1 Stop Realty give you valuable advice needed to help your house sell quicker and for more money. 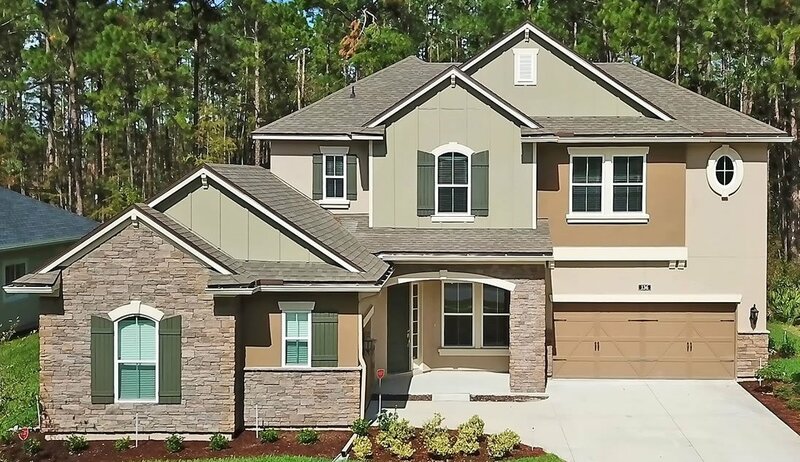 The professional real estate agents at EXIT 1 Stop Realty will take the time to explain the entire process of buying a home right here in Jacksonville. Everything from the selection process, what to look for, what to avoid, school information for your children as well as the closing so you will be comfortable every step of the way. 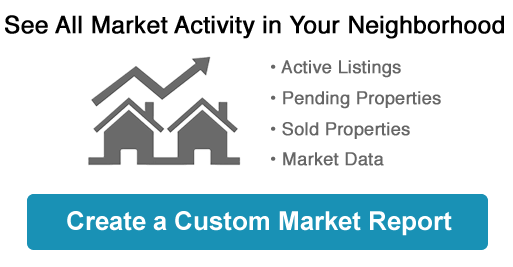 You can use the quick property search above, or choose from the list of the local areas and communities below. As always, if you have any questions regarding buying or selling your home look no further than EXIT 1 Stop Realty and call us at (904) 733-3003.